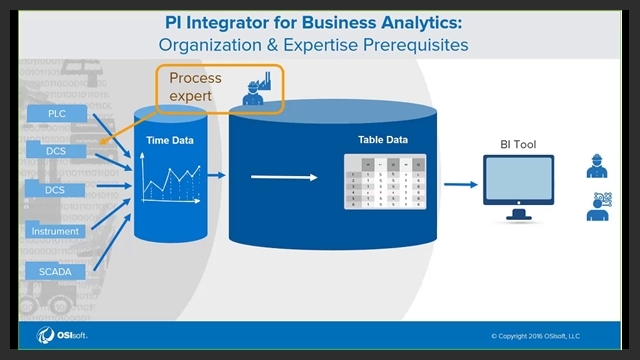 The PI Integrator for Business Analytics is now available, enabling seamless integration of time-series data with Business Intelligence tools for local to large-scale projects and for streamlined reporting. Watch this webinar to learn what the new Integrator can do for you, and how you can get started. Partners and system integrators who desire to best serve OSIsoft customers by implementing the modern PI system.